If you follow my blog, you know that I like to feature spectacular images that scientists have created during the course of their research. 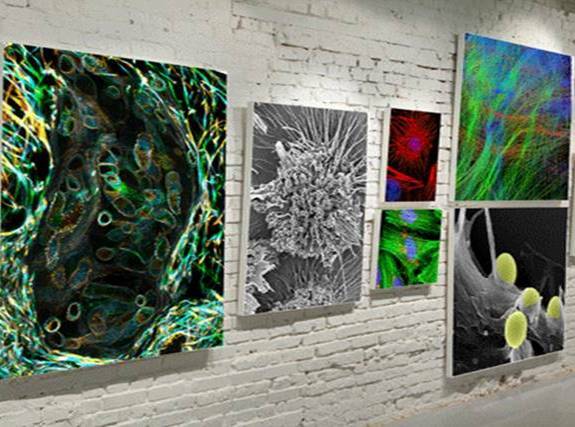 These images are rarely viewed outside the lab, but some are so worthy of artistic merit and brimming with educational value that they deserve a wider audience. That’s one reason why the Federation of American Societies for Experimental Biology (FASEB) launched its BioArt contest. Of the 12 winners in 2013, I’m proud to report that 11 received support from NIH. In fact, I’m so proud that I plan to showcase their work in an occasional series entitled “Snapshots of Life.” Continue reading to see the first installment—enjoy!